After last year successful experience, Zanussi Professional renews the agreement with Ducati. The two legendary ‘Made in Italy’ brands, united by the same philosophy of quality, originality and passion, are ready to undertake new exciting adventures together. 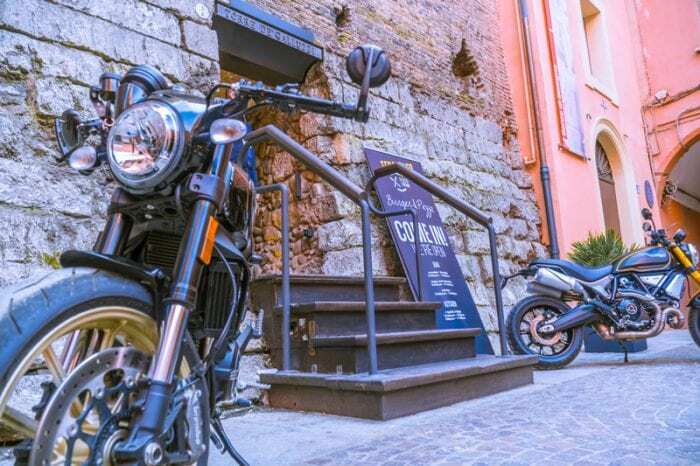 The new takeover project is the new Scrambler Ducati Food Factory, in Via D’Azeglio in Bologna, city centre. Here gastronomic tradition and motoring charm come together in an exceptional location, the thirteenth-century Torre de ‘Galluzzi, for the food experience by Zanussi Professional.